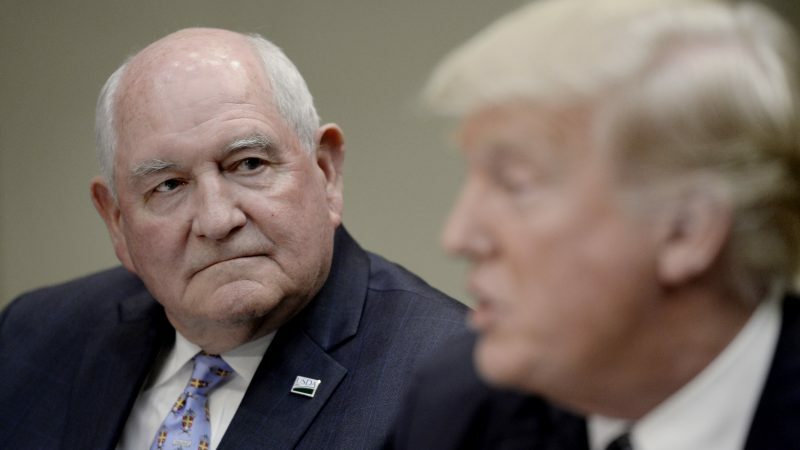 “What we’re seeing in the EU along this route, I call it the ‘technology-free zone.’ […] I think again they will pay the price for this in the future,” Perdue said. Roundup was initially produced by giant agri-industry Monsanto, but the company was bought by Bayer last year for €55.8 billion. Perdue was asked what the implications on US agriculture would be if Roundup was taken off the market due to the ongoing court cases against it. “It would be literally devastating to productivity capacity,” he warned. At the EU level, glyphosate’s license was renewed in November 2017 with the aim to phase it out within five years. The European Commission insisted that it had followed a science-based approach while some member states such as France voted against its re-authorisation. Bayer has received more than 11,200 Roundup lawsuits so far and the plaintiffs claim the product has caused cancer. Two cases have already resulted in convictions and compensations totalling thousands of euros. “I’m afraid that while groups that oppose these types of uses have not been able to win on the science side, they’ve chosen the litigation route,” the US minister said, adding that he hoped the judges will make better decisions in the appeal process. This is not the first time that Perdue has criticised Europe’s stance toward new technologies. In August 2018, he called a ruling by the European Court of Justice on new plant-breeding techniques (NPBTs) a ‘setback’ and not based on science. The Court’s decision was hailed as a victory by NGOs, while the biotech industry described it as a severe blow to innovation in EU agriculture with long-term economic and environmental implications. EU Health Commissioner Vytenis Andriukaitis has recently told EURACTIV.com in an interview that the next EU executive would need to come up with a new regulatory framework for these techniques, which are not linked to GMOs, according to him. In September 2018, a study commissioned by pesticides industry CropLife International found that the lack of access to modern technologies combined with the fragile political landscape has put agriculture production in the EU under enormous pressure, at a time when other major farm markets in the world are growing. 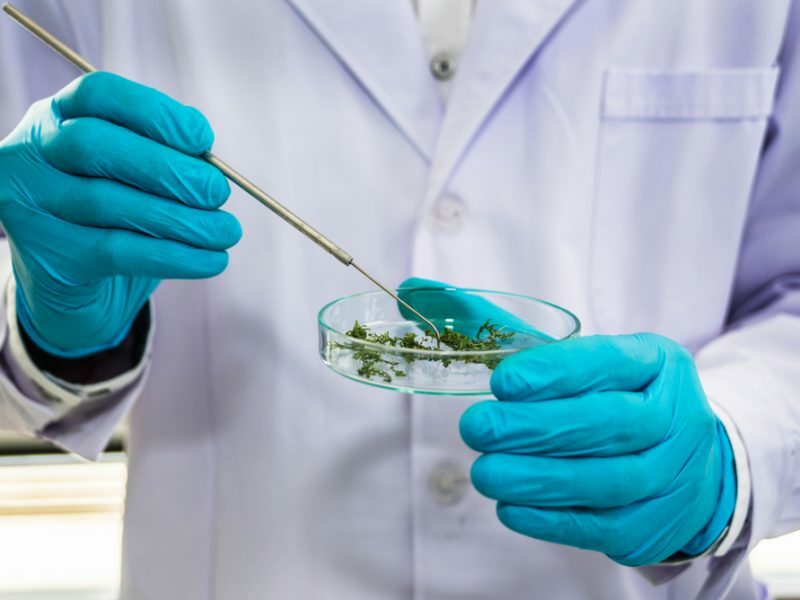 “The USA, Brazil and China have seen drastic increases in agricultural productivity due to the adoption of new technologies, such as plant biotechnology and modern crop protection products,” the report noted. USA is a “technology-free zone” when it comes to global warming and it will pay the price for that…. pot – kettle – two can play at that game. Europe doesn’t want US poison.